Immaculata Segooa has recently completed her MBA focusing on the Shared Value business model, which encapsulates her firm belief in the need for business to utilise its profit-making operations to address social challenges. Immaculata Segooa is a business professional, with over 25 years’ experience in Marketing and related fields. The Shared Value business model encapsulates her firm belief in the need for business to utilise its profit-making operations to address social challenges. It is essential for business to include social impact in its strategy and operations, not only because of the challenges facing society but also to adapt to the changing business landscape and build a sustainable business model. 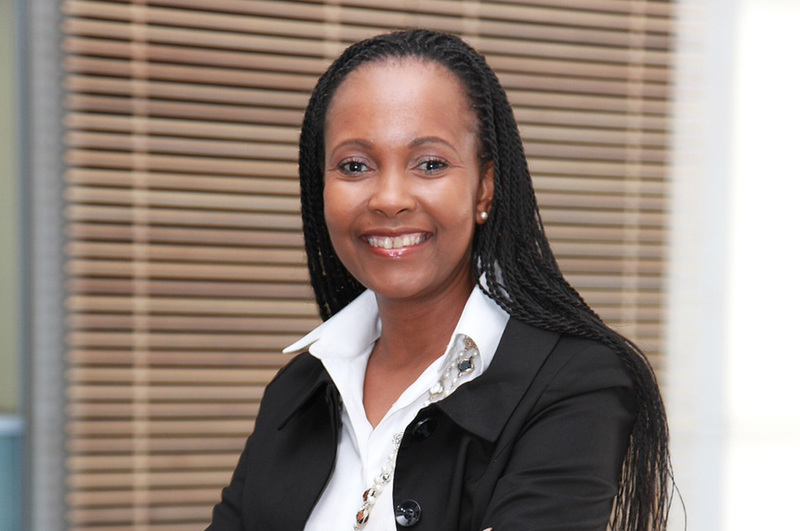 A Chartered Marketer passionate about elevating the role of the profession in business, Immaculata is the Deputy Chairperson of MASA, and serves on the boards of the MRF, the ABC and is also a member of the Vega School of Branding Advisory Council. She is the Group Head of Integrated Marketing Communications at Discovery and a Shared Value advocate. She carved her professional in the advertising industry, as well as influenced the marketing of brands in retail, motor, telecommunications, financial services and insurance industries. She has a Master’s in Business Leadership and her research paper on Shared Value has kindled a new passion for this management philosophy.